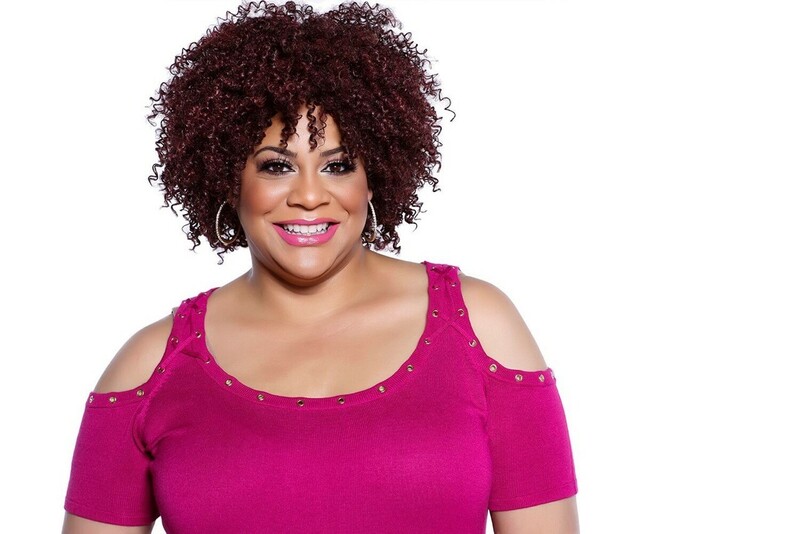 We have a very special guest with us today on Stay Inspired, beloved multi-faceted actress, comedian, author, and speaker, Kim Coles. Kim has delighted audiences all over the world for over 32 years in ground-breaking shows like “In Living Color” and “Living Single”, and now she guides women on an incredible healing journey, “Broadcasting Your Brilliance”, by inspiring them to laugh and learn and live and lead their own powerful legacy. Today, we will be talking about her third book, “Open Your GIFTS“, an Amazon Bestseller, in addition to her other adventures and projects she’s up to now. 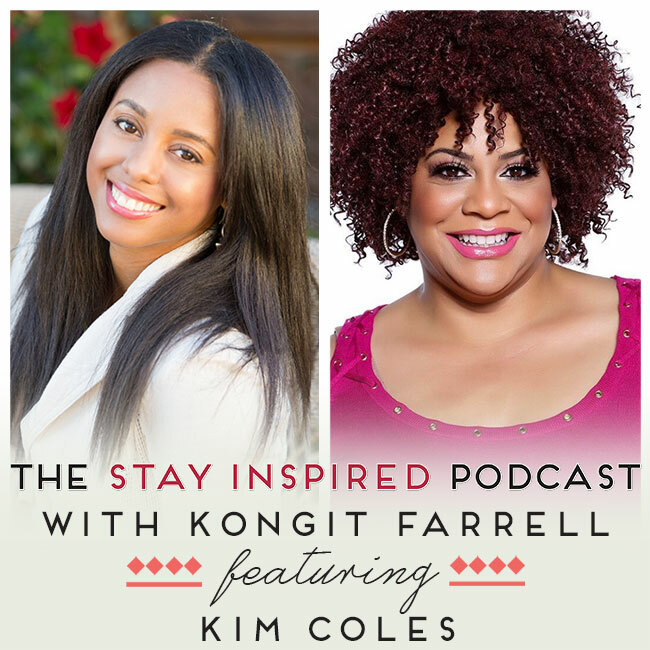 Listen in to learn about Kim’s life as an artist, and the four R’s that she believes are key for every person to develop stronger spiritual resiliency.